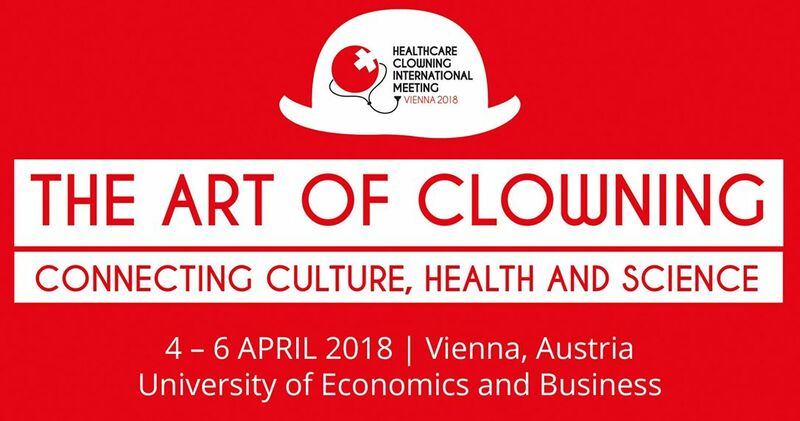 Healthcare Clowning Call for Abstracts: Due Nov 20! PLEASE NOTE: THIS DEADLINE HAS BEEN EXTENDED UNTIL NOVEMBER 20! It’s not often that clowns get praised for being abstract, but here’s our chance! They currently have a call for Abstracts (presentations of papers/speakers, for those of you without an academic background). Selected Abstracts will be chosen, and those people will get to present their ideas at the meeting. Each session will be 1 hour and 45 minutes in length without a break. Workshops can either by 1:45 or 3:30. To apply, visit http://www.hcim2018.com/ and click on ABSTRACT SUBMISSIONS. Submissions are due by November 1. NEW: Deadline has been extended. NEW deadline is Nov 20! with the Competence Centre for Nonprofit Organizations and Social Entrepreneurship. May USArtists International Deadline Approaching!